We researched brands such as Shark, Dyson & Hoover to find out who made the best self propelled vacuum cleaner. 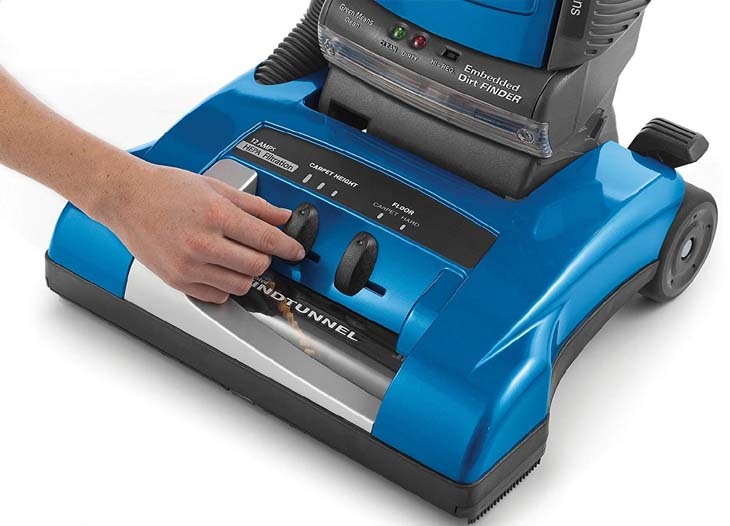 To our surprize, one of the only brands that sells a self propelled vacuum is Hoover. 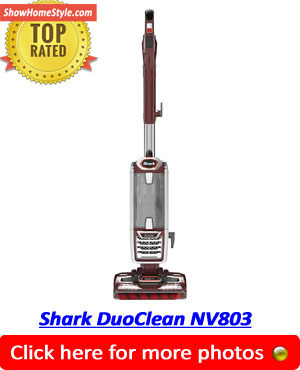 Watch the video below and find more about why the Hoover Anniversary WindTunnel is the best self propelled vacuum 2019.